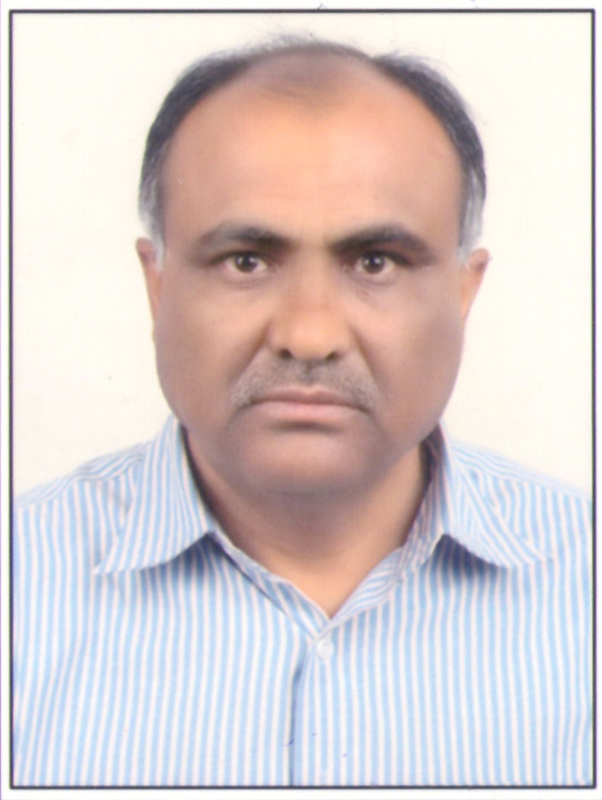 Dr. B. R. Choudhary was born on April 02, 1961 at Bilara, District Jodhpur (Raj.). He obtained his B.Sc. (Ag.) (1984), M.Sc. (Ag. )(1987) and Ph.D. (1998) from Rajasthan College of Agriculture, Udaipur.He joined the University service in May 1987 and has experience of 29 years in different capacities including Sr. Breeder (Sesame), Zonal Director Research and Director Research. He has involved in development of eight varieties of different crops including chilli, sesame, clusterbean, grain amaranth, groundnut, pearl millet etc.and evaluation of newly developed varieties elsewhere for inclusion in PoP. He has published more than 40 research papers in including internationally leading journals like Theoretical & Applied Genetics, Euphytica, Plant Breeding, Cytologia, Caryologia, etc.He has worked on cytogeneticsand genetics of Brassica and also reported two new interspecific crosses. He visited Wuhan, China to attend 12thInternational Rapeseed Congressduring March 26-30, 2007.He has been fellow of the Indian Society of Genetics & Breeding, New Delhi.He has given duty by state government as OSD of newly established Agriculture University. He was felicitated on the occasion of Republic Day of 2016 by Hon’ble Vice Chancellor for his meritorious services. Jodhpur.